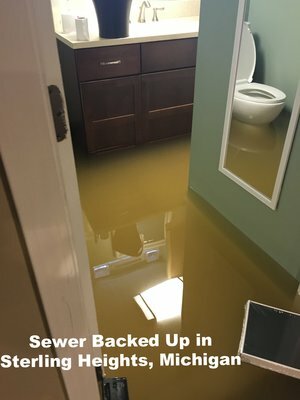 When a sewer backs up you've got REAL problems. Not just water, but the smell and of course the nasty bacteria and other toxicity. Our waste cleanup and disposal continues until full recovery. You may notice that it's better than new, but at the very least there will be zero evidence of the problem. That's our commitment to you. You can really count on us!